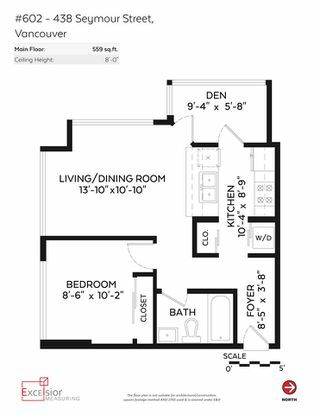 Attention investors and first time homebuyers! 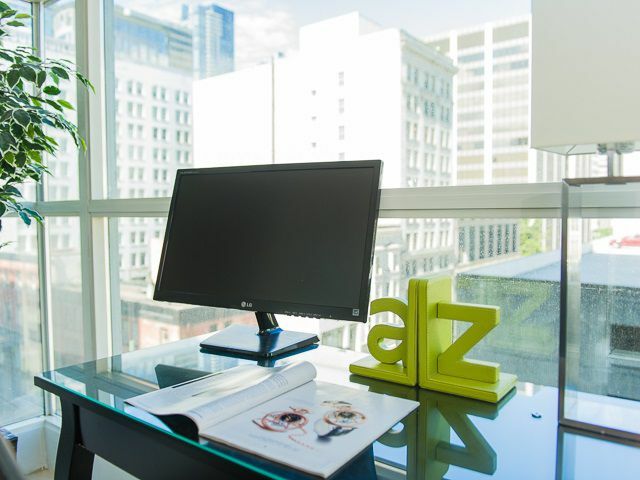 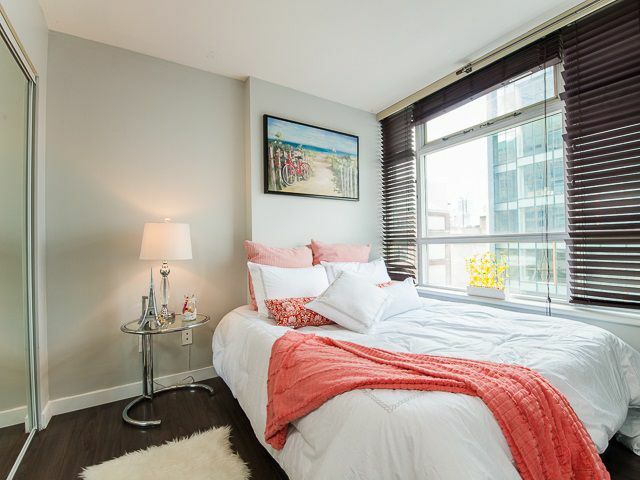 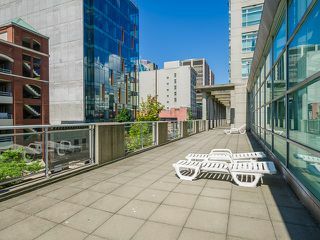 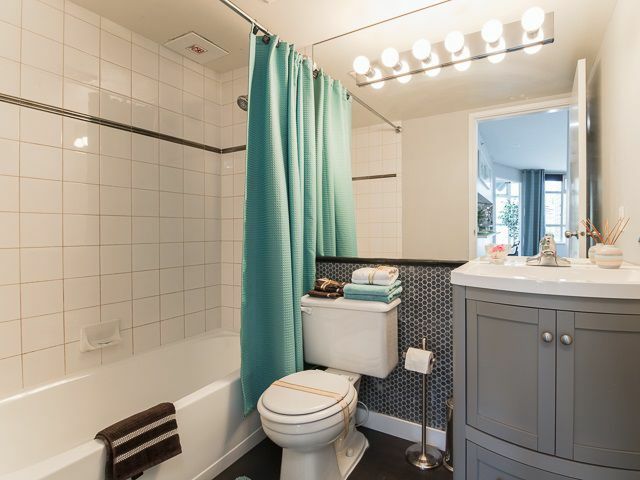 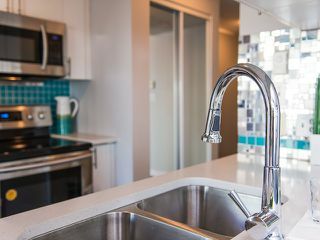 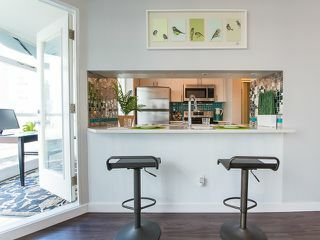 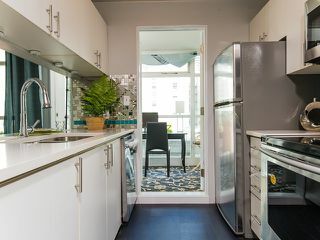 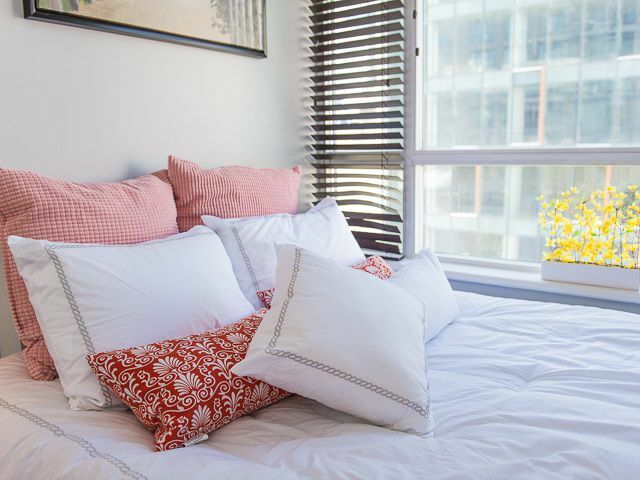 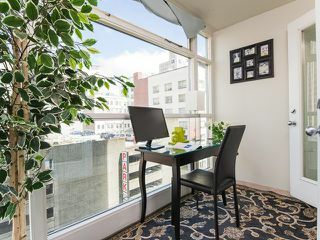 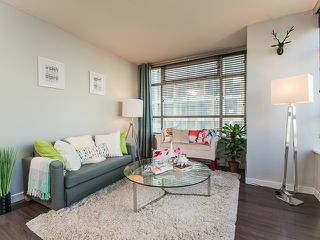 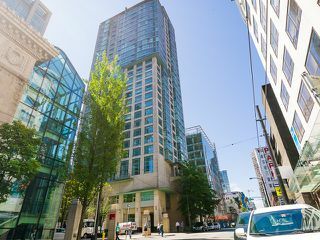 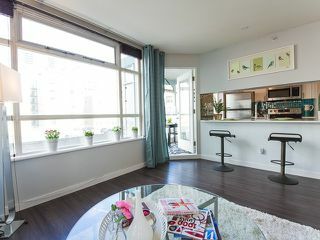 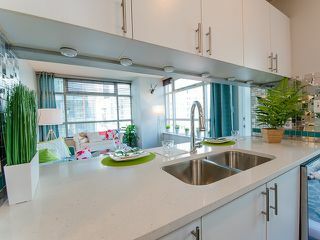 This newly renovated, one bedroom & den corner suite in the heart of downtown Vancouver features new floors, new Samsung kitchen appliances, white quartz counter tops, ensuite laundry with new washer & dryer. 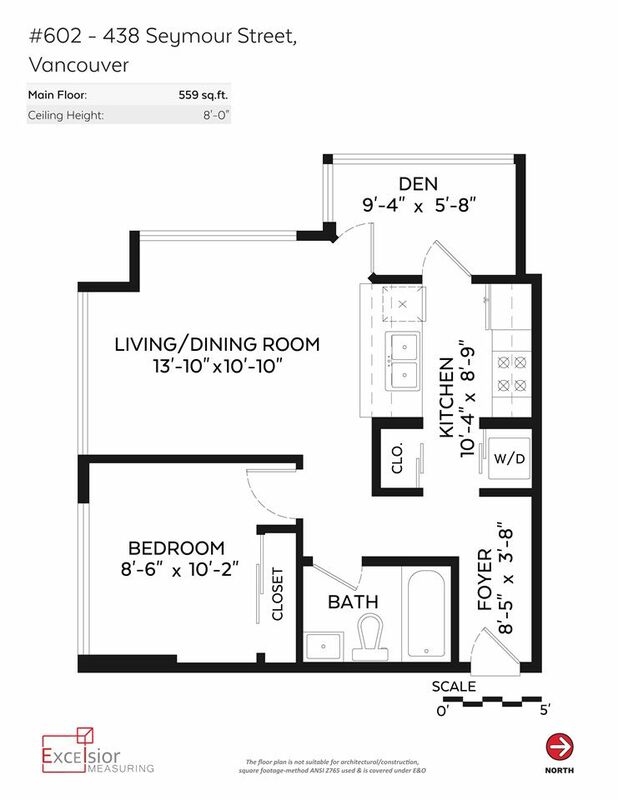 Bright & spacious floorplan is move-in ready. 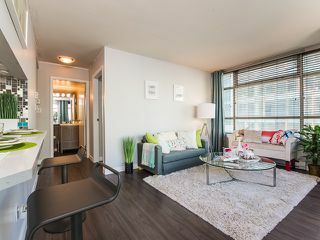 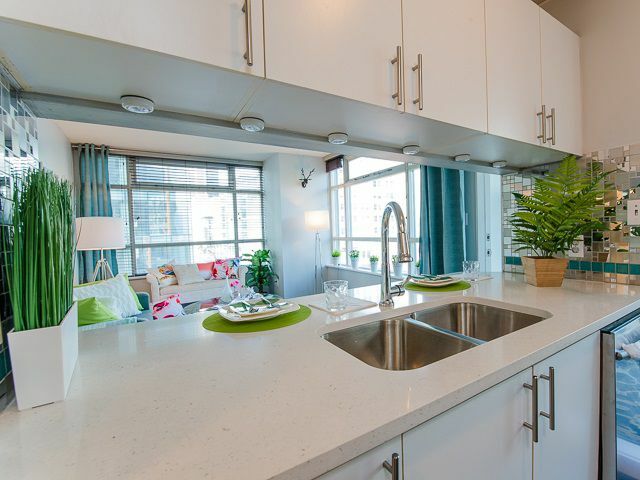 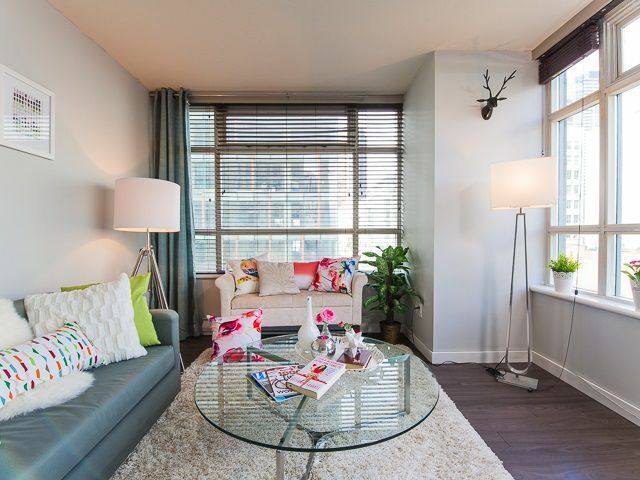 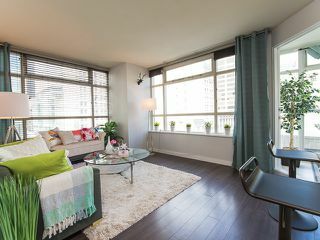 Amazing location, walk to transit, shopping, restaurants, seabus, SFU & BCIT. 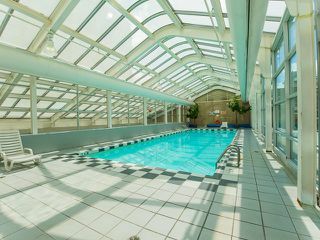 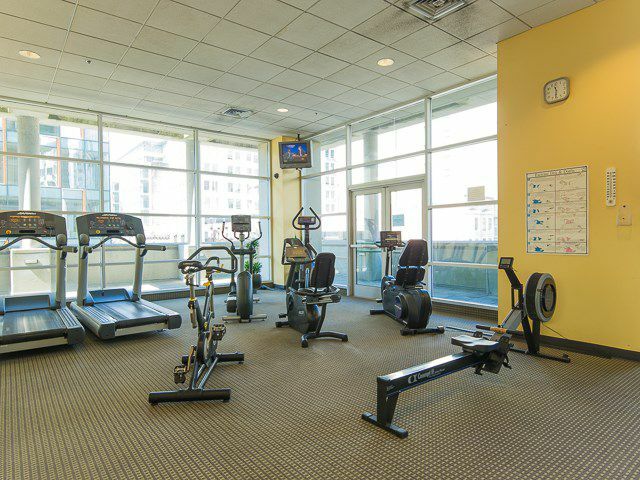 Building amenities include 24-hr security concierge, pool, hot tub, sauna, gym, outdoor lounge area. 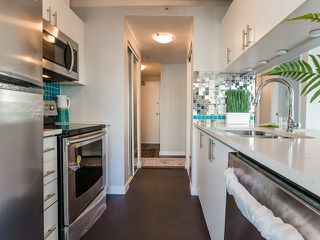 Suite comes with one titled parking stall & one storage locker. 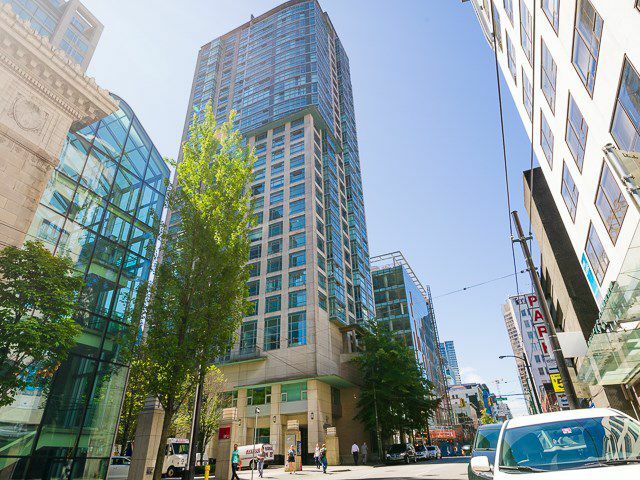 Come & view this great opportunity to get into the market! 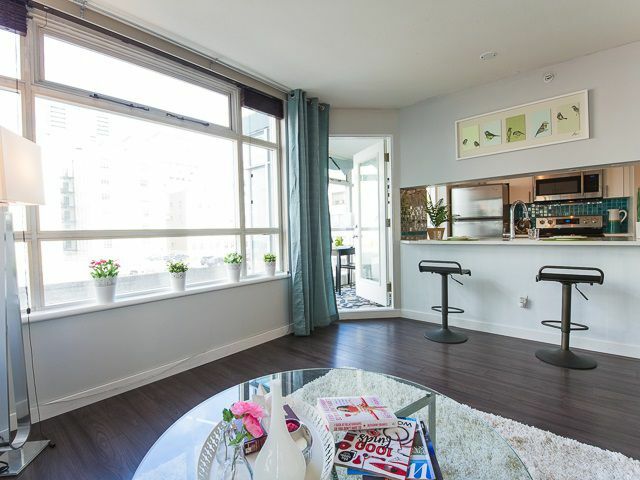 Open Houses on Saturday, July 23, 1-3 pm, and Sunday, July 24, 2-4 pm.